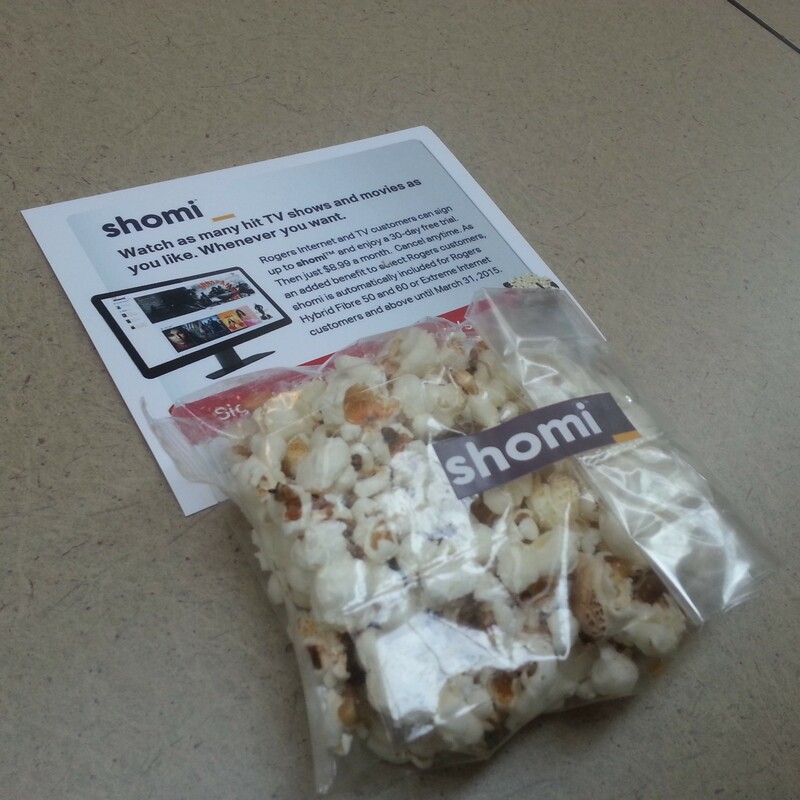 shomi, the new video streaming service in Canada, was launched last Tuesday, November 4, 2014. It is available in beta trial first to Rogers and Shaw Internet or TV customers. Eligible Rogers customers can sign-up for a 30-day trial, after which will be $8.99 per month. If you only want to test it out, make sure to cancel at anytime before the 30 days are up. Past seasons of current hit TV shows which are not available on any other streaming service (like Netflix) are available on shomi such as 2 Broke Girls, Revenge, New Girl (a few of the shows I watch). Other shows include American Horror Story, The Blacklist, Modern Family, The Originals, Rookie Blue, Sleepy Hollow, Shameless, Sons of Anarchy, and Vikings. 30% of the content will be Canadian content (both TV shows and movies). If you’re not sure what to watch, shomi has trailers, Rotten Tomatoes ratings, and factoids to help you in deciding what to watch. So some may ask, what’s the difference between shomi and content on Rogers On Demand (ROD) or Rogers Anyplace TV (RAPTV)? ROD and RAPTV have access to multiple seasons of shows, as well as the currently-aired season, and newly-released movies the same day they are released on DVD. To access these however, customers must be subscribed to those channels airing those shows within their cable TV package, or pay on a per movie basis (for movie rentals). On the other hand, subscribers to shomi will have access to all video content available within shomi. shomi is complementary to the digital TV, ROD, and RAPTV services, not a complete replacement. If you want to watch/subscribe to shomi on your Rogers set-top-box, it is available on channel 300 everywhere it’s offered, as well as on NextBox channel 100 in Ontario. For more information on shomi, check out shomi.rogers.com or shaw.ca/shomi. Disclosure: I work for Rogers, however, all the opinions on this site are my own and do not in any way reflect my employer’s. 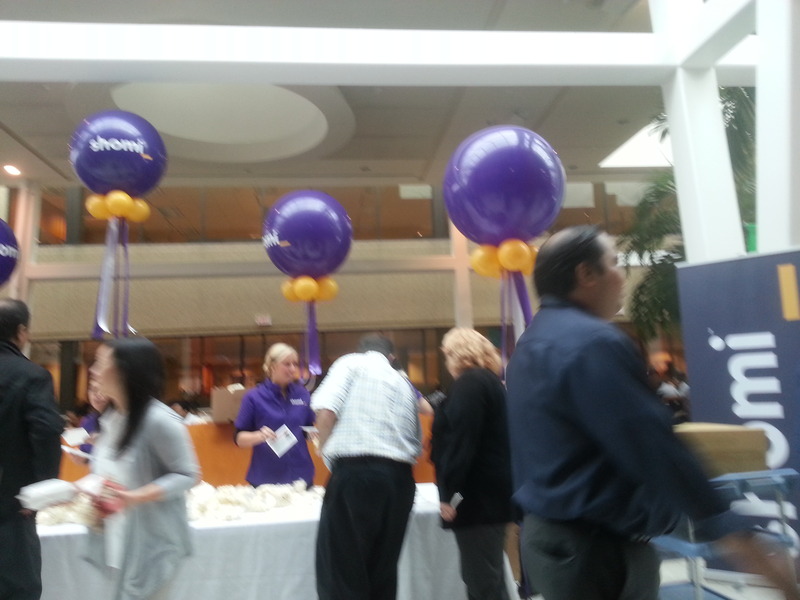 This entry was posted in DTV, Social Media, Tech, Web and tagged DTV, Entertainment, Movies, Tech. 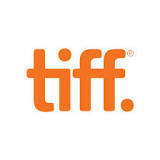 September 4 to 14, 2014 was the Toronto International Film Festival. Each year during this time, celebrities in attendance, especially the A-listers, are what attract people from all over to flock to this city dubbed as “Hollywood North”, of course in addition to the movies themselves. Every year since 2008, I have loved going to the theatres where the gala premieres take place, just to have a glimpse (and maybe a photo and/or autograph) of these famous personalities. I have to say it’s been getting crazier and crazier each year with more and more people becoming “celebrity seekers”. I’ve heard some people have even taken days off from work just so they can become paparazzis of their own. 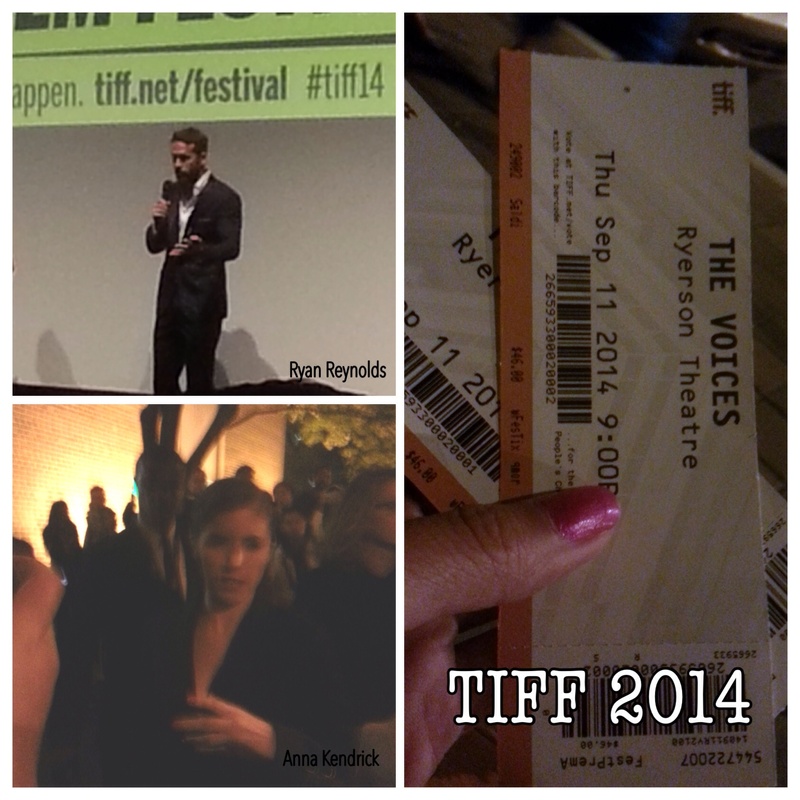 This year, I watched the Toronto premiere of the horror-comedy movie The Voices directed by Marjane Satrapi, starring Ryan Reynolds and Anna Kendrick. I love horror movies and comedy movies, so having both genres in one film intrigued me. It was an enjoyable film, although how the movie ended could have been better. 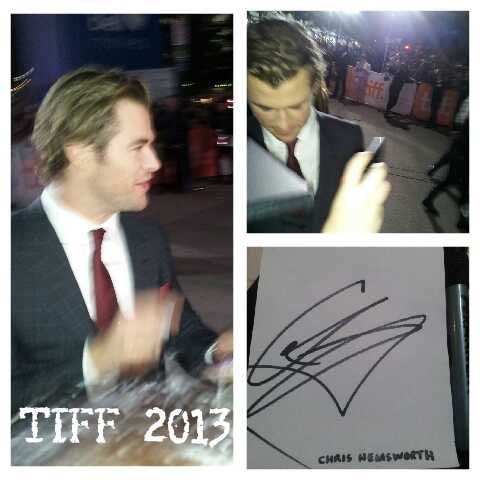 A big plus to going to the premiere was being able to see Ryan Reynolds and Anna Kendrick in person. 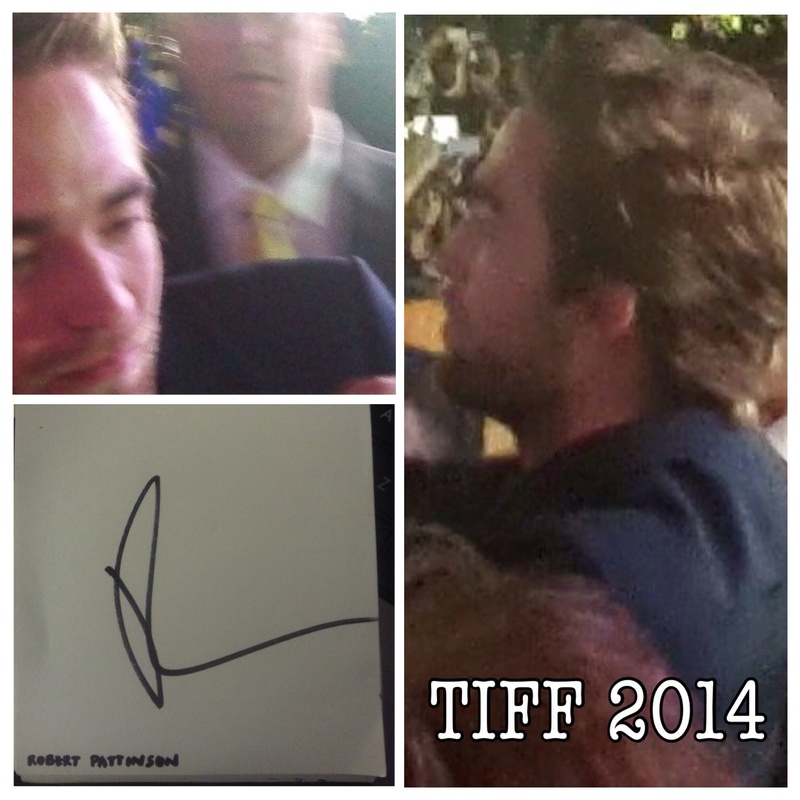 Anyhow, let me share below just a few pictures I took this year at TIFF 2014, and also from last year’s TIFF 2013. This entry was posted in Life and tagged Entertainment, Movies.